Urban legends notwithstanding, this is one rare and much sought after motor in the west, and I suspect the spooning rumor has a big part to play in that! To me however, this means I don’t have to port and polish. 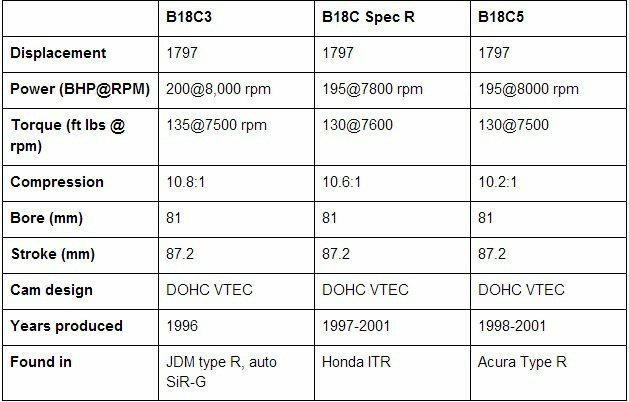 The stock camshafts are low lift, for more low end torque, and Honda R&D took great pains to make the shift to vtec as “seamless” as they would like. (why, oh god why??) basically designed for an automatic. Crower stage 2 is high lift, and vtec engagement is much more pronounced, which, after all is what we want, yo! After much research decided on these over blox HSL’s and stage 1’s. Skunk2 was beyond budget. to reach that elusive 10,000 rpm redline, its also necessary to upgrade the springs and retainers, piston sleeves and bearings. its also necessary to upgrade the valvetrain if i’m to avoid the dangers of high RPM. inadequate valve springs and retainers can lead to broken springs, causing the valve to fall into the chamber, and that, would literally leave me in tears. Crower springs are stiffer to meet increased demand, and essentially protect the valvetrain. i opted for steel retainers over titanium as they are more durable and also, simply because i can’t bloody afford titanium! naturally, a set of adjustable cam gears are also included. - ACL main and connecting rod bearings are also going in to ensure nothing pops at that redline. the auto had to go. clearly. it broke down thrive in the last year, and gave me sufficient excuses to go get my self a third pedal. not just any third pedal, mind you. one from an EK9 type R.
sourced the clutch pedal from an EK2. was a perfect fit. wasn't able to get hold of the other two for a complete conversion, so had to cut the brake. but a set of carbon fibre sparco pedal covers should cover that up neatly. had a few small issues with the shifter linkage being a tad bit too short. thankfully indika is an expert at figuring this sort of thing out. replaced the plugs with ngk iridium numbers. Also threw in an MSD blaster coil and ngk wires. 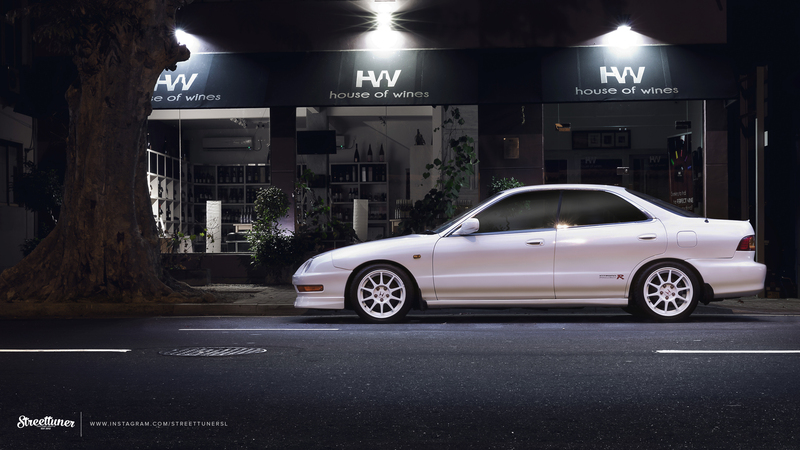 The stock 4:2:1 header was replaced with a mugen DC2 type r 4:1 header. With thermal wrapping and 2" piping leading to a tanabe medallion muffler. As nippy as it might be, I want this car to he quiet, despite the power gains.